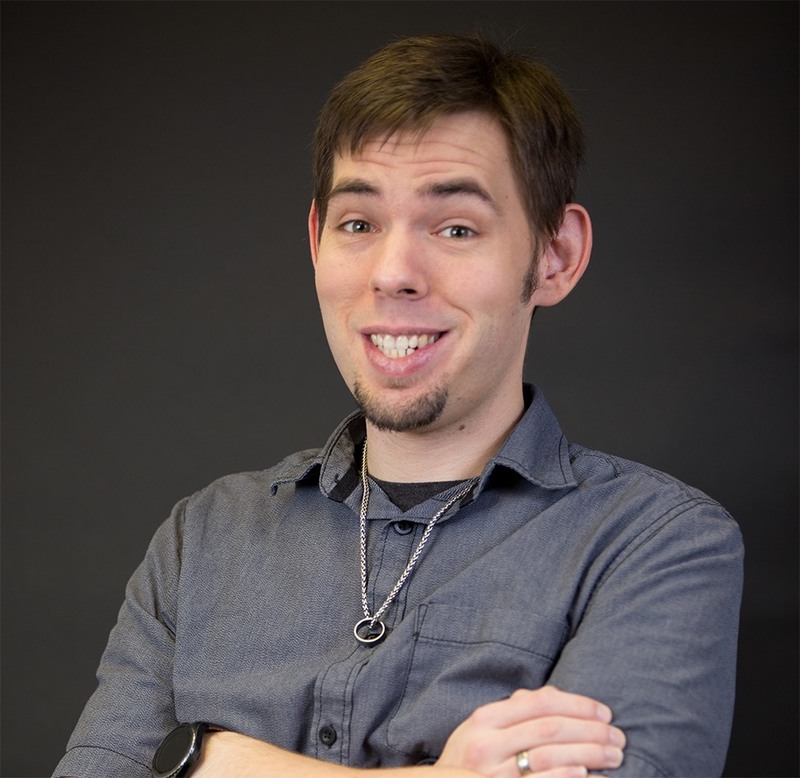 Scott “KaiserNeko” Frerichs is a Texas-based, California-native voice actor, graphics designer, and writer. Co-founder and CEO of TeamFourStar, he’s the director, editor, and co-writer for DragonBall Z Abridged, providing the voices for King Kai, Trunks, Burter, Korin, Yajirobe, Garlic Jr., Zarbon, and various side characters in the series. He’s also provided voices for several indie video game projects, professional MOBA-games Heroes of Newerth and Smite, Ernest in Gearbox’s competitive first-person shooter Battleborn, as well as anime titles including Hiroshi the Sword in Fairy Tail, Gundam Tanaka in Dangan Ronpa 3: Despair Arc, and various other anime titles! You can also create a character with his voice in Xenoverse 2 as Male Voice Option 13!